An original spin-off novel set in the popular Star Trek: The Next Generation universe from bestselling author John Vornholt. From the deepest, darkest reaches of space came the greatest threat the Federation had ever faced: the BorgTM. Half organic/half mechanical, the Borg were relentless and bent on conquering and "assimilating" all intelligent life; a single Borg vessel destroyed 39 Federation starships, decimating Starfleet. Only the courage and determination of Captain Jean-Luc Picard and his crew prevented the Borg from striking at the heart of the Federation and Earth itself in the year 2367. Picard and the USS EnterpriseTM were able to score a stunning victory against the Borg. Stronger and more dangerous than ever, they are ready to launch a new attack against the Federation, one that threatens its past...present...and future. 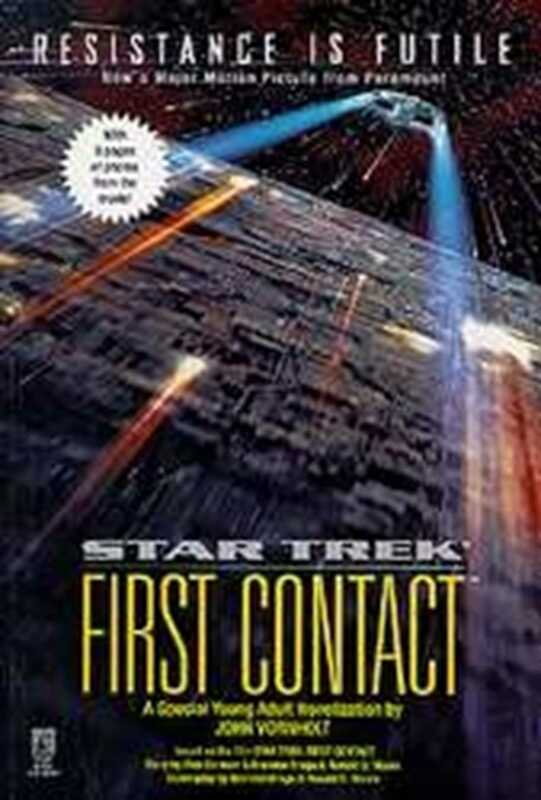 Once again, Captain Picard, Commander Riker, Lieutenant Commander Data and the rest of the crew must face their greatest foe in a startling confrontation that will take them across time and put them face-to-face with their relentless enemy, revealing the Borg Collective's deadliest secret...and its true face.